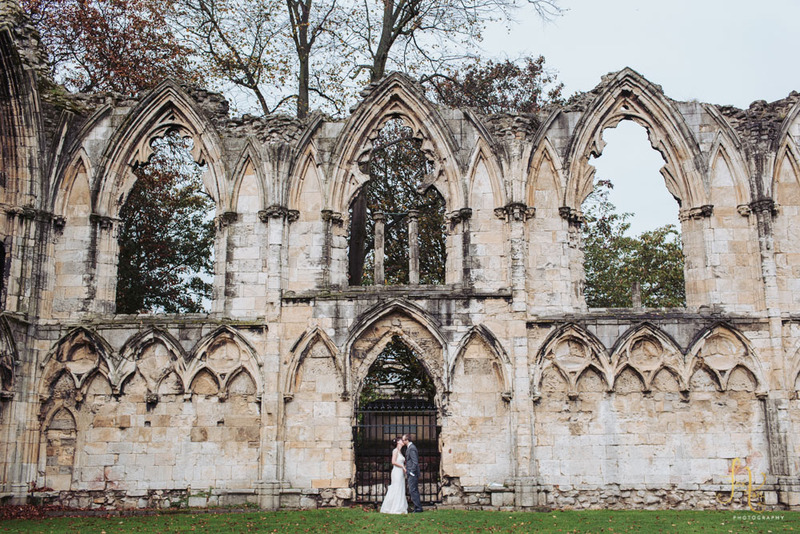 I’m delighted to be able to share with you a small preview of a some of my favourite photographs from Emma & Jamie’s wonderful York registry office wedding with Star Inn The City reception. 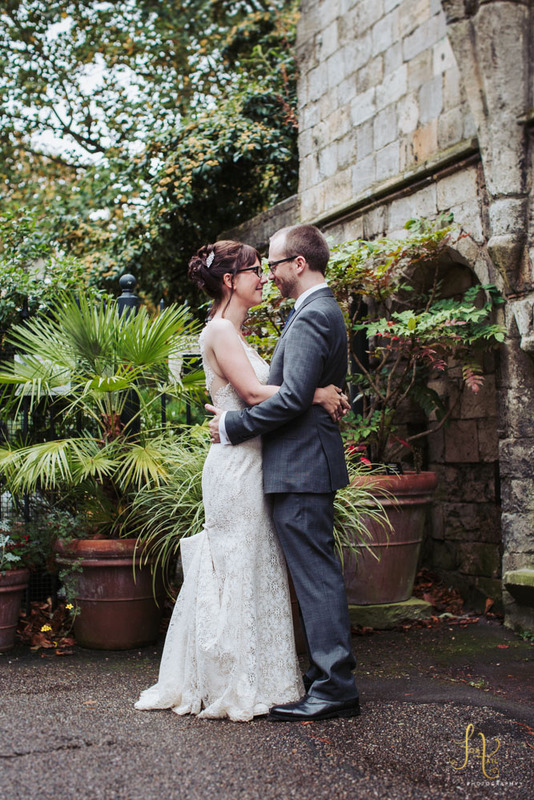 Thank the weather gods the rain held off long enough for us to enjoy the museum gardens, making the perfect backdrop for bride in her beautiful ivory lace dress and the dapper groom, on their special day. I’m looking forward to being able to share more images from this day with you, but for now, a huge congratulations to the lovely Emma & Jamie! Hair and makeup – Louise Ndlovu at The Lounge, York. 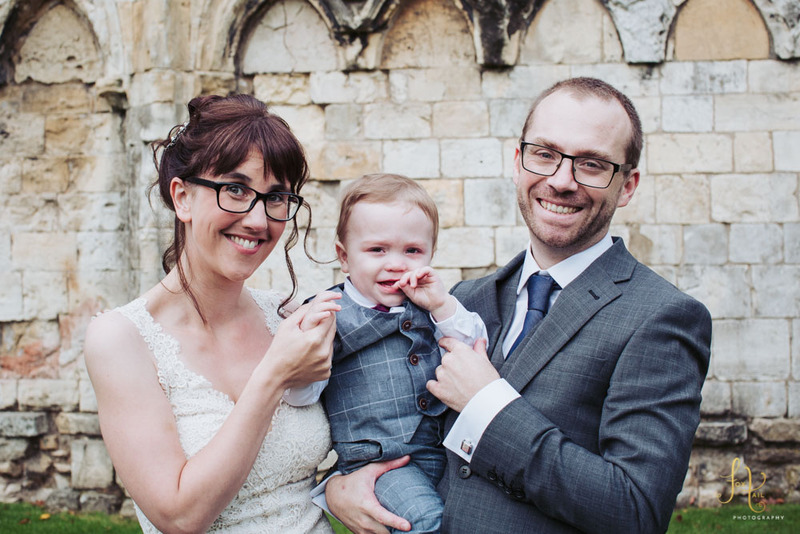 Wedding ceremony – York Registry Office. Wedding reception venue – Star Inn the City. Photography location – York Museum Gardens.